After nine years, 16 trophies and 451 goals, Cristiano Ronaldo is leaving Real Madrid. The Portugal star, 33, is to join reigning Serie A champion Juventus from the Champions League holder for a reported $117 million transfer fee. An announcement on the Juventus website Tuesday read: “He’s called Cristiano Ronaldo and he’s now officially a Bianconero.” The club also confirmed that Ronaldo would sign a four year contract, tying him to Juve until 2022. 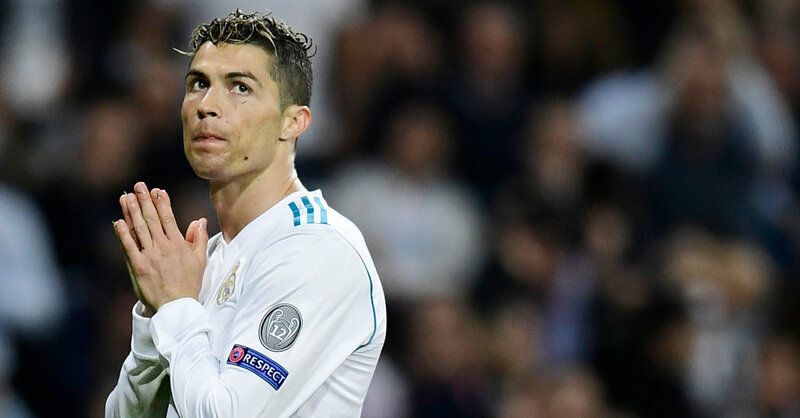 Real Madrid had earlier released a statement “expressing its gratitude to a player who has proved to be the best in the world and who has marked one of the brightest times in the history of our club and world football.” In an open letter to fans, Ronaldo said that he had “reflected a lot” and knew that “the time has come for a new cycle.” Last season, the Portuguese star scored a stunning bicycle kick against Juventus in Turin, which was widely viewed as one of world’s greatest ever Champions League goals.